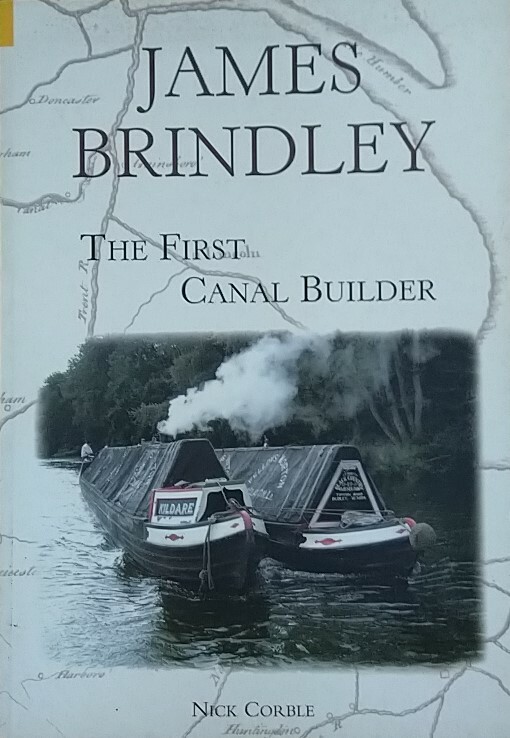 The men, women and children of all ages who lived and worked on the Inland Waterways experienced a Spartan existence. They would often commence work at 4 or 5 a.m., then perhaps collect a horse from a stable and fit its tack ready for the daily activities. 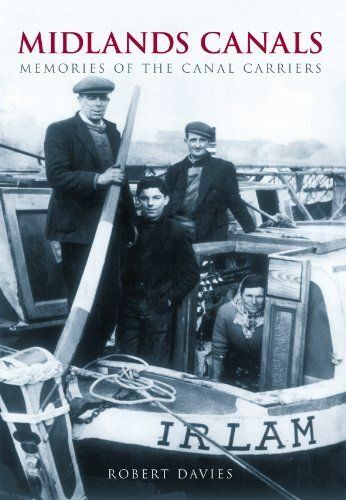 After that, they might shovel out the boat nearly 20 tonnes of coal , and then carry on boating until well after dark.Many boats contained a whole family who would live, cook and sleep using a tiny cabin at the rear. That way of living and working, at least in this country, is now long gone.